Cher & Polyphony Foundation from Jonathan Hugstad on Vimeo. 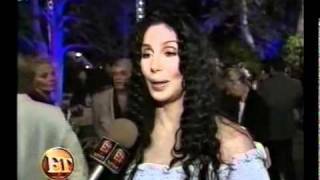 Cher welcomed a dozen Israeli and Arab classical music students to her home last week in Los Angeles in conjunction with the Polyphony Foundation. Co-founded by Cher, the Polyphony Foundation uses classical music as a vehicle for breaking down barriers and promoting dialogue between young Jewish and Arab Israelis. “If we can keep a safe environment for this kind of beauty to come into a very violent area, it makes you feel like everything is possible,” said a touched and inspired Cher after the children’s performance. 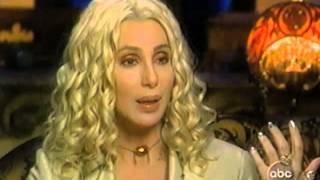 The event at Cher’s home kicked off a US tour that will bring the students, ranging in age from 9 to 16, to New York for a sold out show tonight. For more information about the Polyphony Foundation, please visit www.polyphonyusa.org.